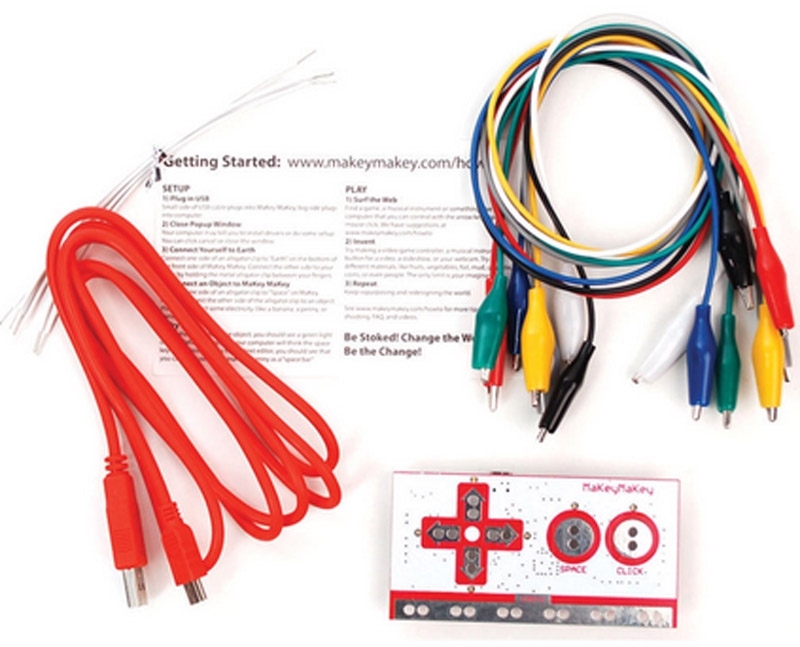 MaKey MaKey, invention kit for the 21st Century. 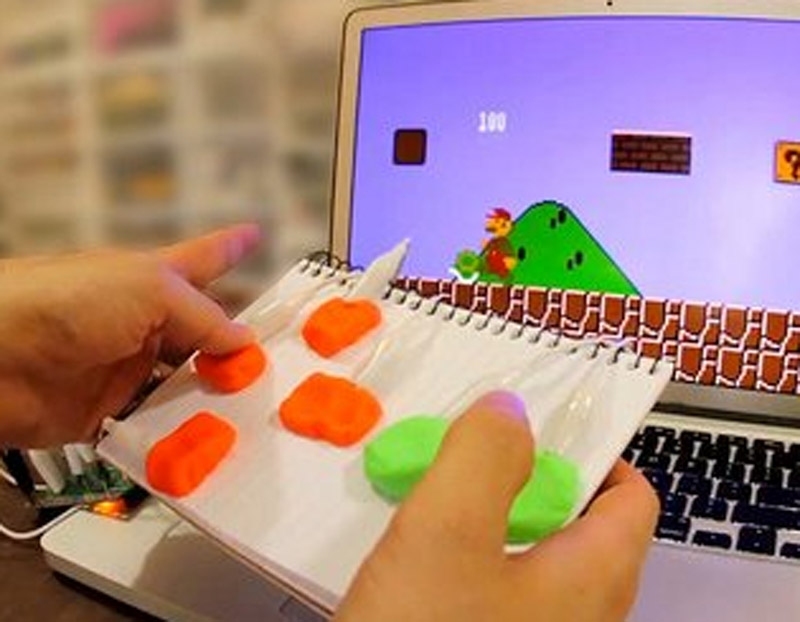 Connect it to the Raspberry Pi for even more possibilities! 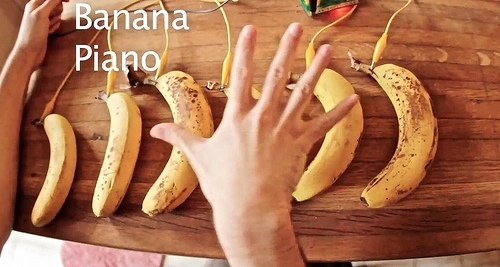 Learn about materials, circuits and discover what makes good conductors and insulators of electricity. 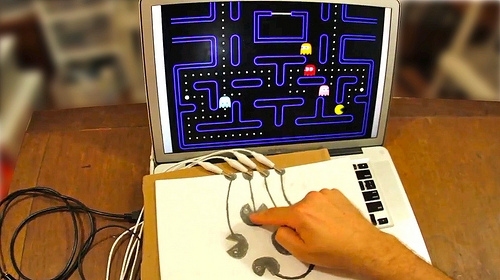 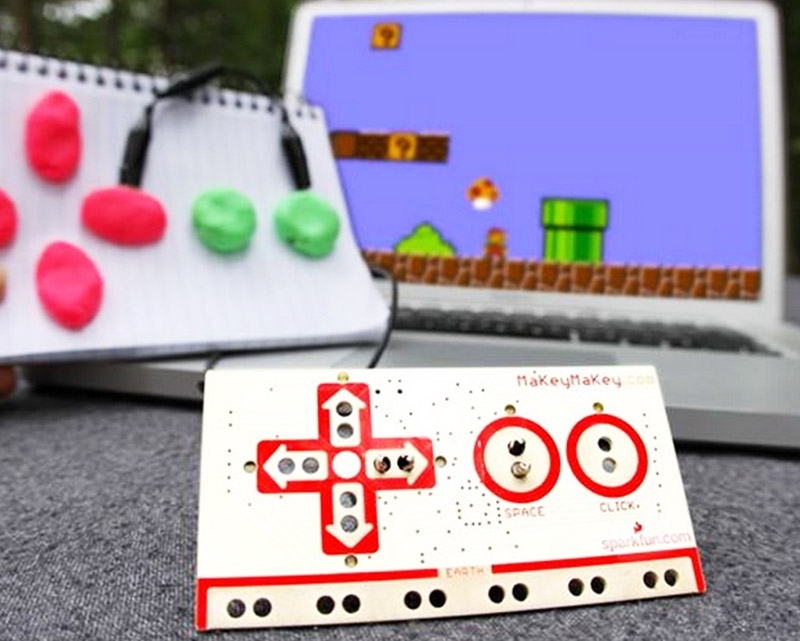 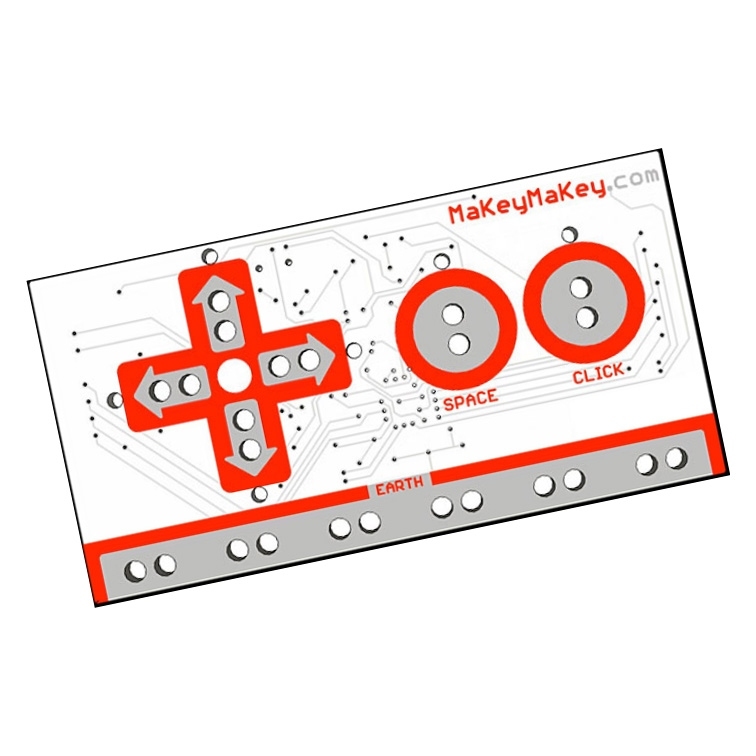 MaKey MaKey is a great way to interact with the programs you write, connecting software with the real world. 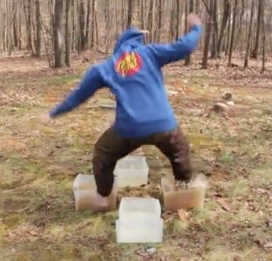 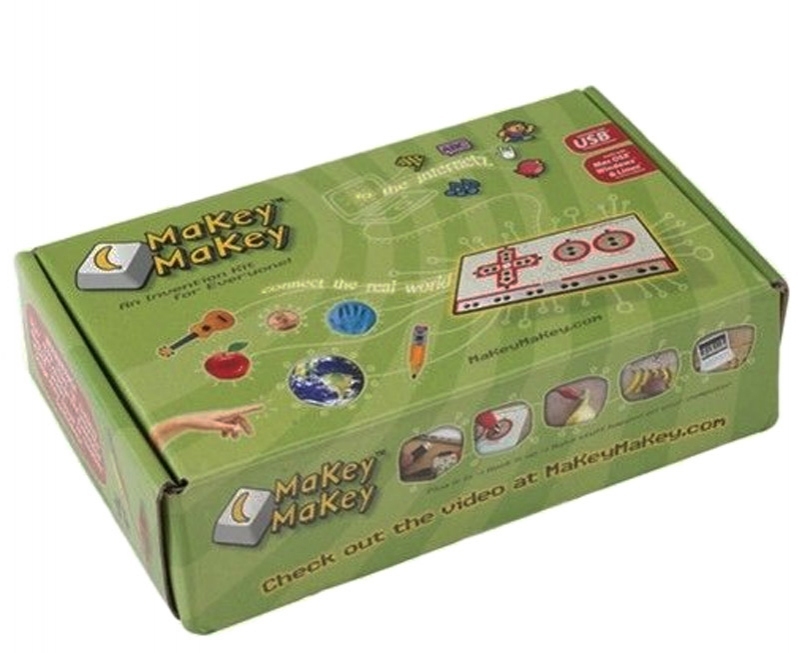 Check out the video on the Details tab for ideas on what to do with your MaKey MaKey! 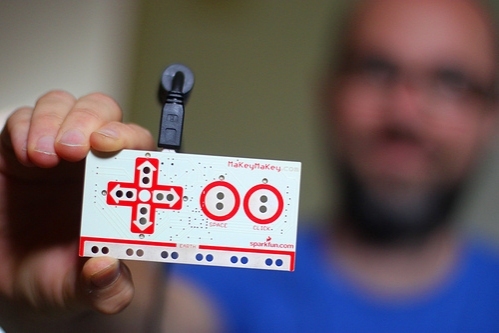 This kit weighs 138g and the cost of shipping varies depending on where you are based. 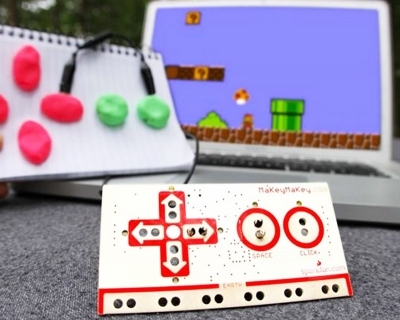 MaKey MaKey is a great tool for learning through play.